About the product: MVP! MVP! MVP! The crowd starts chanting, the spotlight shines, drinks spill, everyone’s on their feet – prepare for your new fringe fandom! 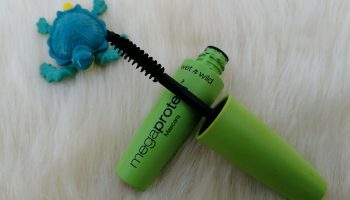 wet n wild puts you front and center, giving you an all-access pass to the hottest lashes in LA! 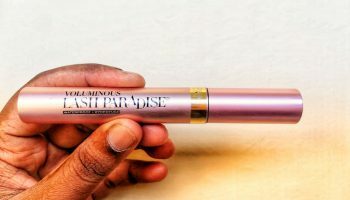 This headlining mascara is not for the faint of heart, blowing out your amps and intensifying your natural lashes. 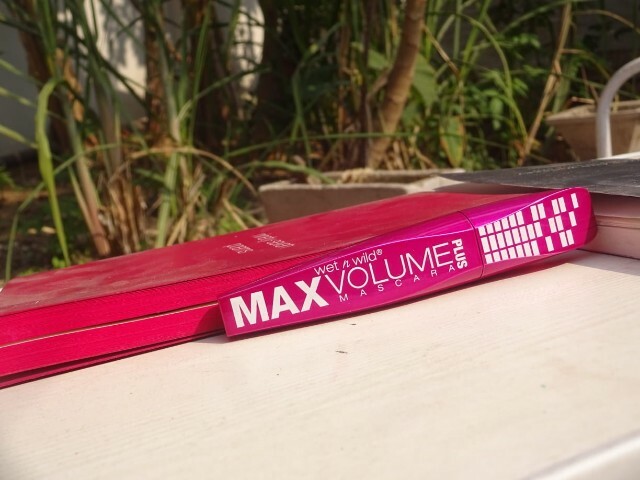 To keep your stage figure, this rockstar is formulated with macadamia nut, jojoba, and olive oils for conditioning, and enriched with D-Panthenol to help strengthen lashes. 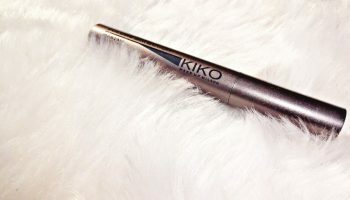 And its show-stopping, proprietary brush lifts, separates, and extends for extreme voluminous lashes – no clumping or smudging. 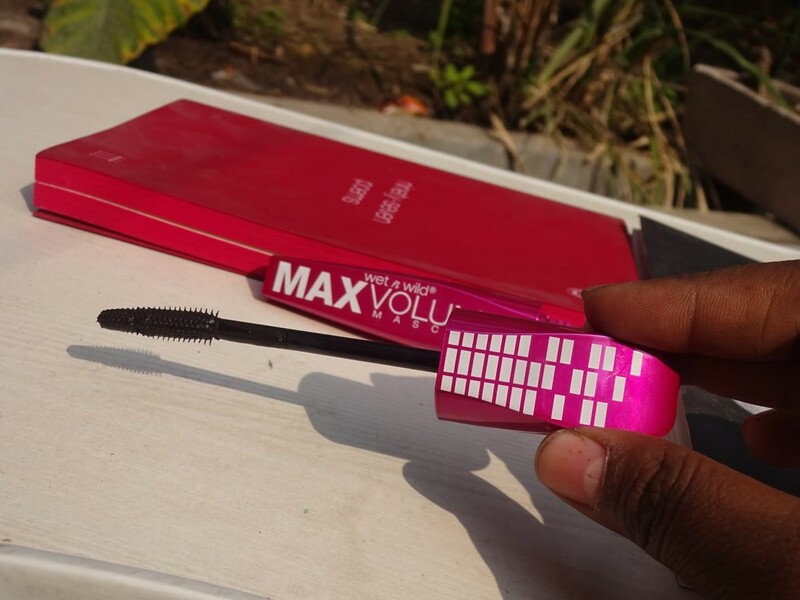 So grip the wand like a mic, crank up the volume, and lash out loud for your new mascara hero! Packaging: The packaging is very pretty, all shiny and hot pink. The tube itself is kind of cool because the top (where the white squares are) is kind of flattened. 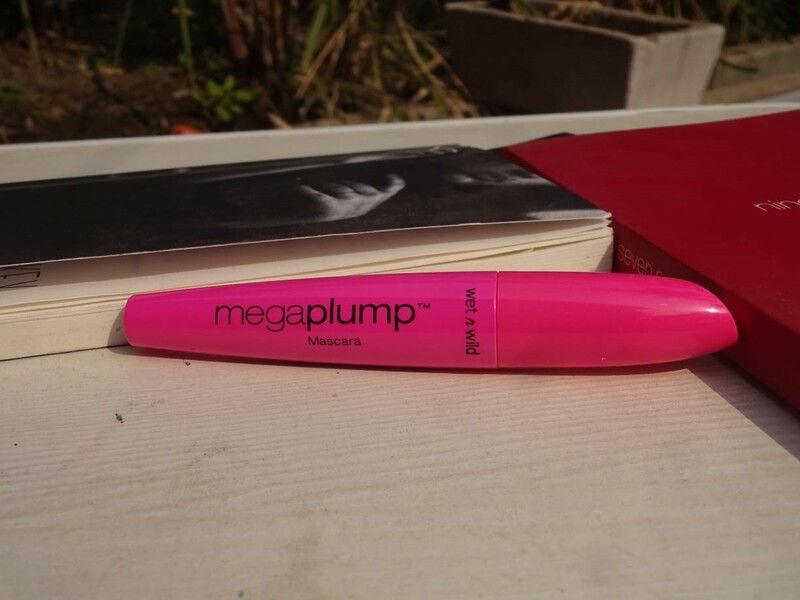 To jump ahead just a bit, I found it incredible comfortable to apply with that flattened edge. I don’t think I’ve ever tried mascara like that before but I’m almost wishing now that they all were like that. The cone shaped brush isn’t really special but it manages to pull lashes up and out and adds nice length to my lashes. 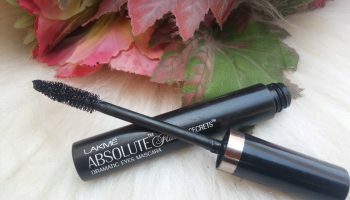 The texture of the mascara is nicely pigmented and has a drier, matte texture but that doesn’t translate to dry, crunchy lashes thankfully. 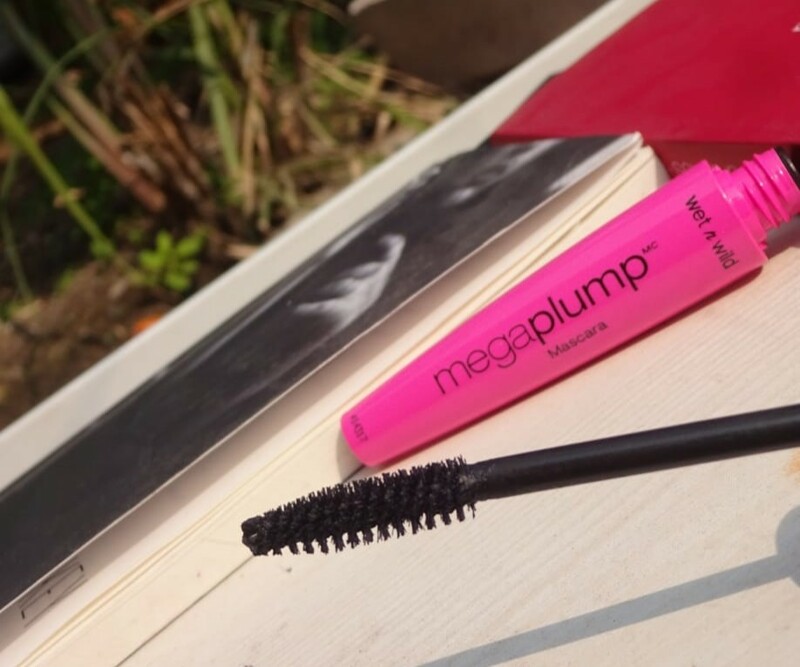 It adds a nice bit of volume and fills the spaces between my lashes quite nicely giving them a lighter appearance. 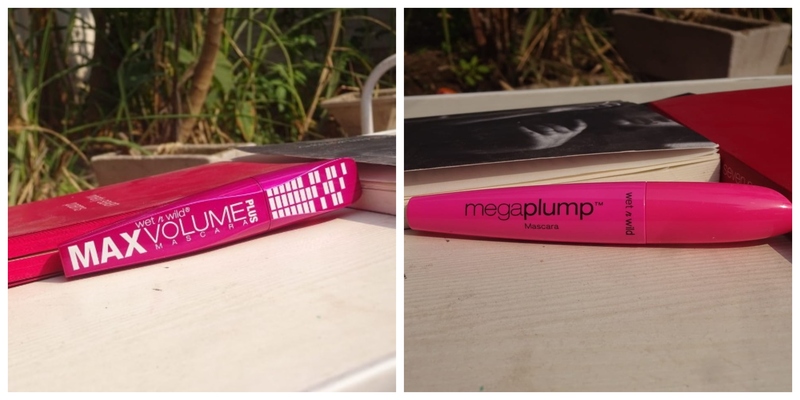 Sadly, it wasn’t plumping at all. 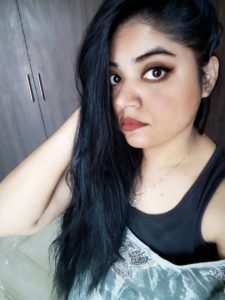 It gave very light and natural looking coverage. 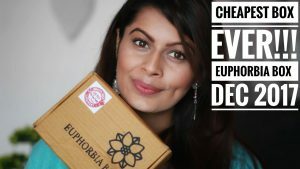 The formula is sort of dry, which contributes to the poor application of the product. It was very waterproof. It doesn’t run in heat or sweat. It didn’t irritate my eyes. I love the brush size, but I wish the formula was better. 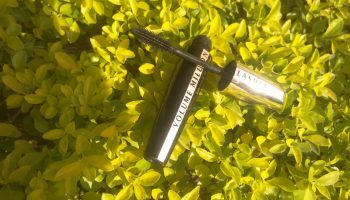 Double treat Mascara have the rubber bristles separate my lashes and give the nice lengthens and thickens. 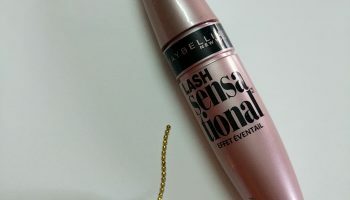 It also lifts and curls them without using the eyelash curler. Amazing 🙂 I just need two coats to get the look I need. The formula itself is neither wet nor dry. It didn’t flake or smudge. By the end of the day still looks as good as it did in the morning. Most of the time I use it alone, but there are the days when I apply a coat of another one. Double treat Mascara is somewhat the good one. 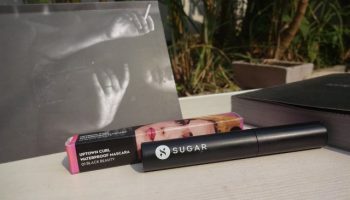 But for me I cannot relate just because I found both the mascara have several issues.